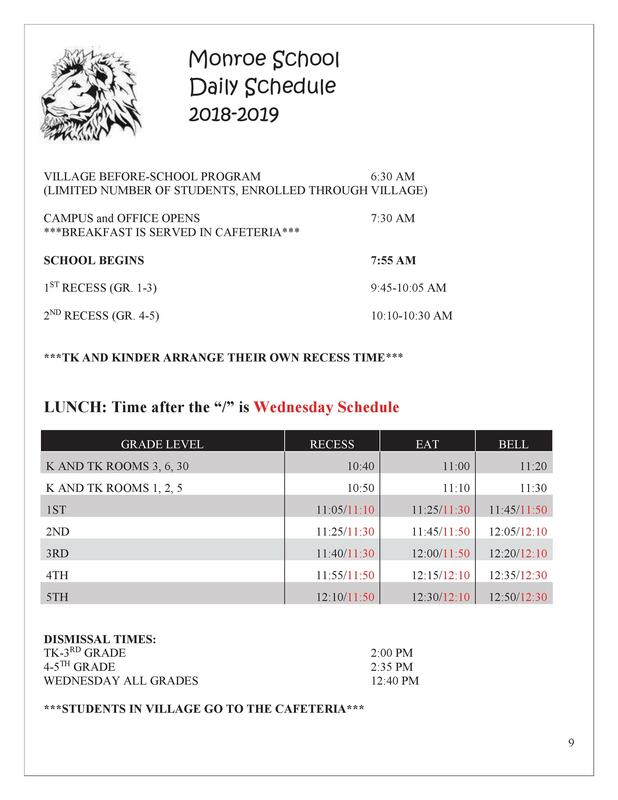 Resource Center and iReady Lab will provide Monroe Lions with academic support beginning on Tuesday, November 13, 2018. Our Resource Center will offer free after-school tutoring in English and Spanish and it will open on Tuesdays and Thursdays from 2 PM to 4:30 PM beginning on November 13 in the library. Our iReady lab will be open for students already enrolled in the iReady program. This will be an after-school lab from 2:45 PM to 3:45 PM also on Tuesdays and Thursdays beginning on November 13 in Room 4.